Bowl for a cause! Join Toronto Maple Leafs superstar Matt Martin and special guests for an evening of bowling, food, drinks, and fun! 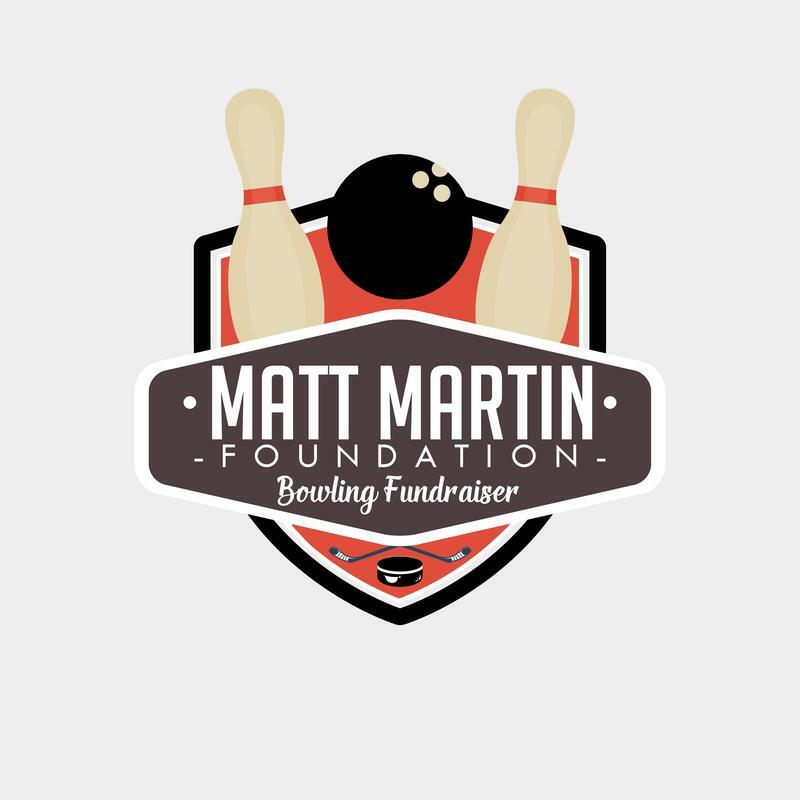 The 2017 Matt Martin Foundation Bowling Fundraiser is a chance for fans of all ages to join Matt in his fight for a cause! Go All-In for a great cause! 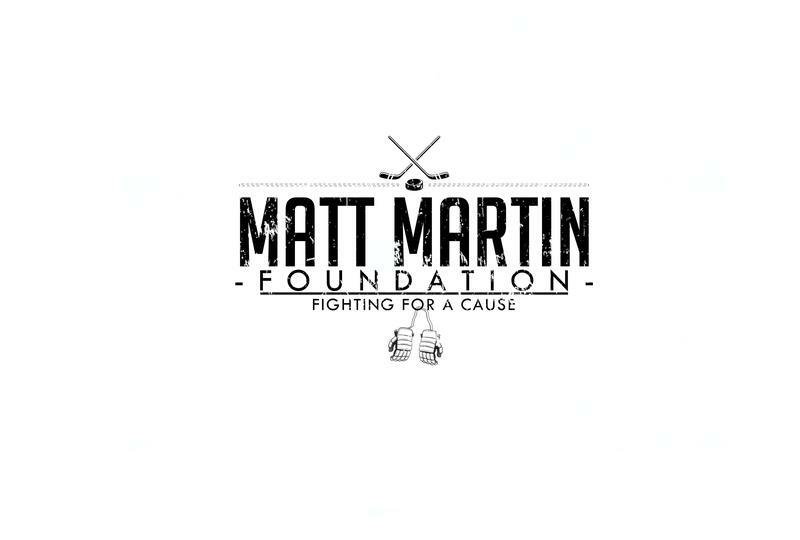 The Matt Martin Foundation Poker Tournament is a great kickoff to the 2016-17 NHL Season. Join New York Islanders forward Matt Martin as well as his team mates and Islanders legends as he raises money for 5 amazing causes. Go All-In for a great cause! The Matt Martin Foundation Poker Tournament is a great kickoff to the 2015-16 NHL Season. Join New York Islanders forward Matt Martin as well as his team mates and Islanders legends as he raises money for 5 amazing causes.